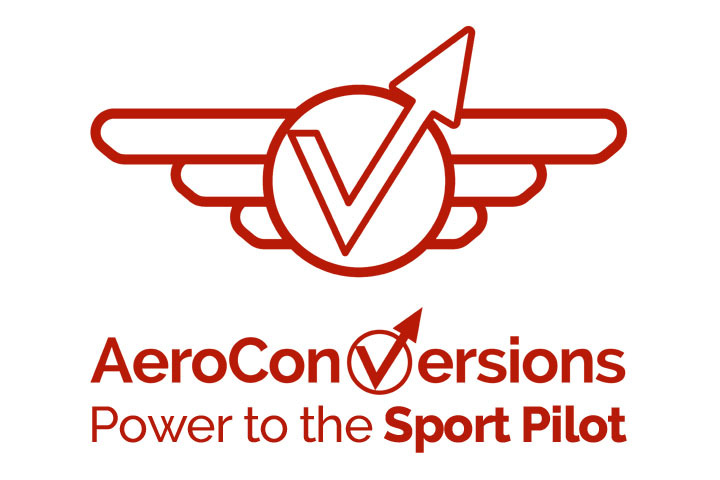 Sonex Aircraft is thrilled to congratulate Bob and Laurie Carlton of Vertigo Airshows for winning the 2017 Art Scholl Showmanship Award! 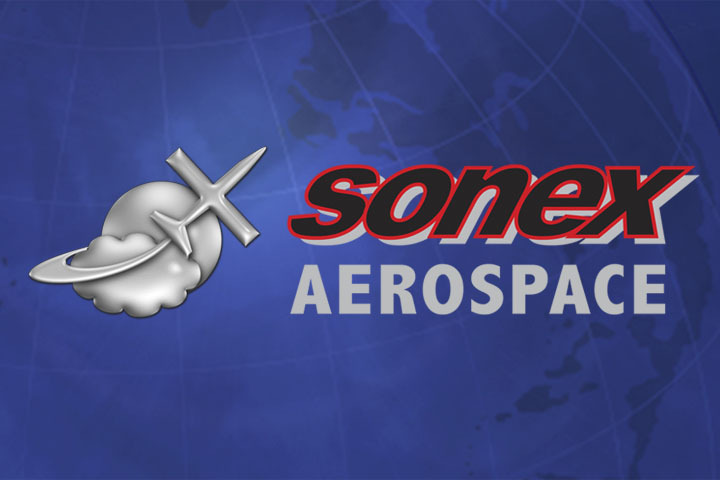 Sonex Aircraft was first introduced to Bob Carlton in 2009 while evaluating the PBS TJ-100 turbojet to power the SubSonex. 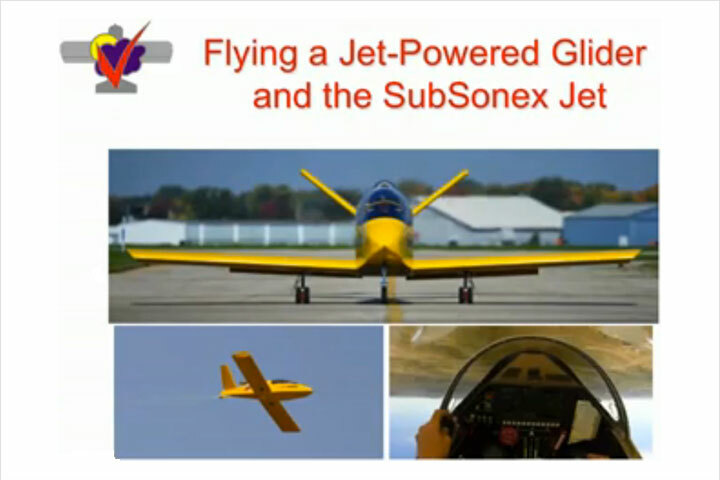 Bob’s experience with the TJ-100 and aircraft like his Super Salto jet powered sailplane made him a natural fit to lead the SubSonex test flight program with first flight in 2011. 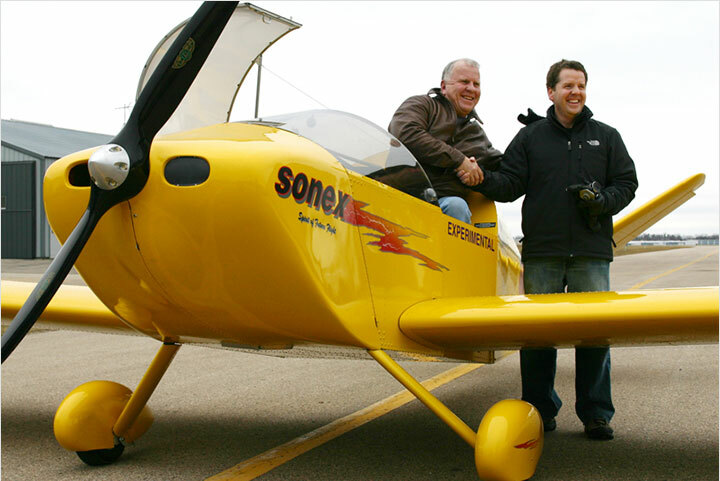 With SubSonex JSX-2, Bob has campaigned around the country and internationally showing-off the impressive capabilities of the SubSonex with his spectacular day and night pyro airshow performances. 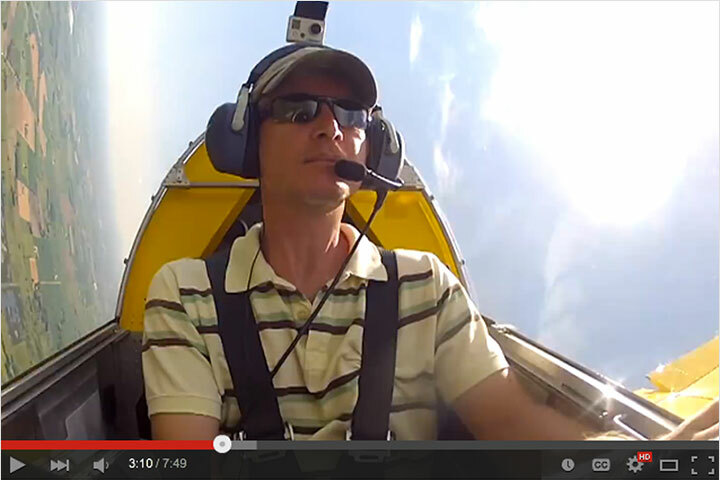 See the Vertigo Airshows SubSonex Airshow Schedule!